The chicken Satay was bad. Overcooked, dry and hard, it tasted like it as been pan fried and not grilled. I was with a group of 10 and most ordered the beef rendang, which was just okay, I have definitely had better. It’s my favourite Malaysian dish and I think it lacked depth in flavour, maybe needed more cooking time for the flavours to infuse better. 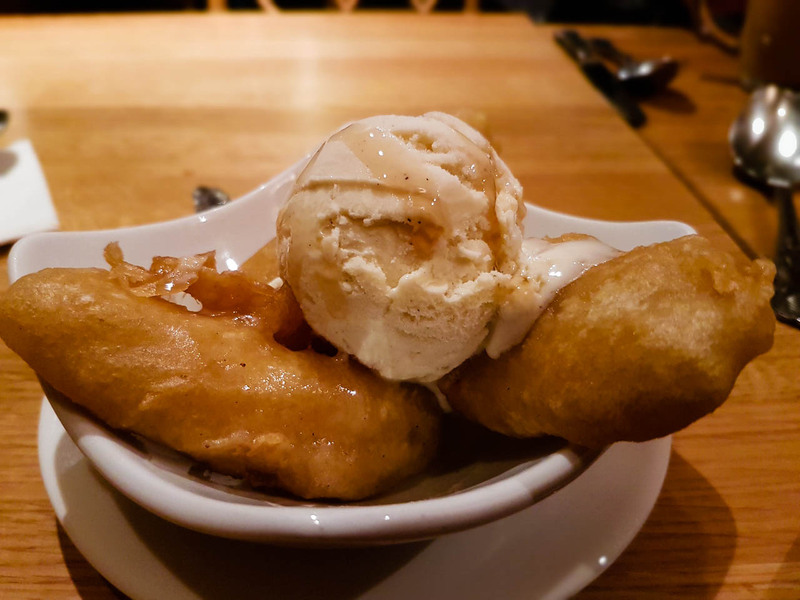 Lastly, the banana fritters were not good at all, I had one bite and couldn’t eat another bite. No sweetness and too soggy. It’s a shame. I was looking forward to the food but was expecting better. Of course, there’s a lot more things on the menu, but I doubt I’d go back sadly. Hey Buddy!, I found this information for you: "Tukdin". 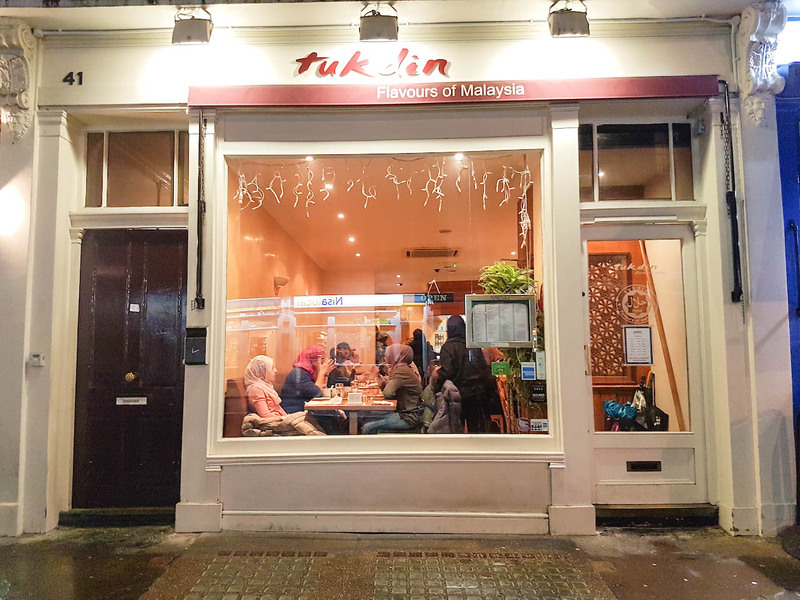 Here is the website link: http://halalfoodguy.co.uk/tukdin/. Thank you.